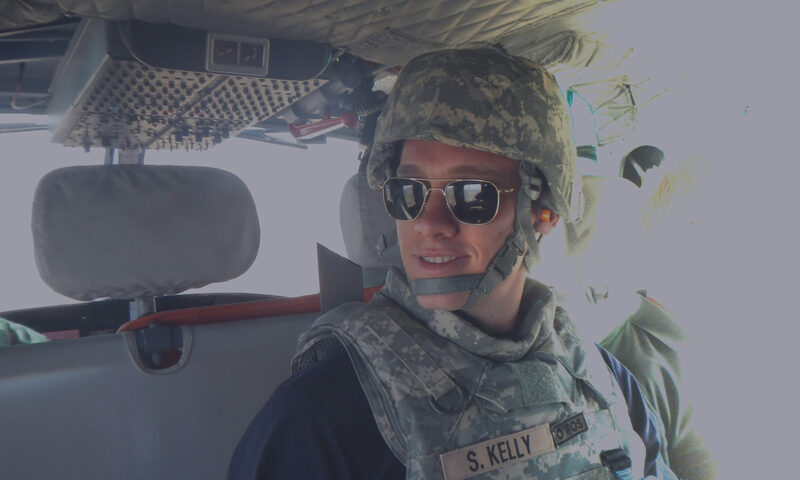 Sean Kelly is an American aerospace and mechanical engineer with expertise in automotive performance and aerospace propulsion. His research interests include autonomous vehicles, applied thermal-fluids, and rapid prototyping. Senior Engineering Consultant, Exponent, Inc.
R&D Engineer, Green Liquid and Gas Technologies, Inc.